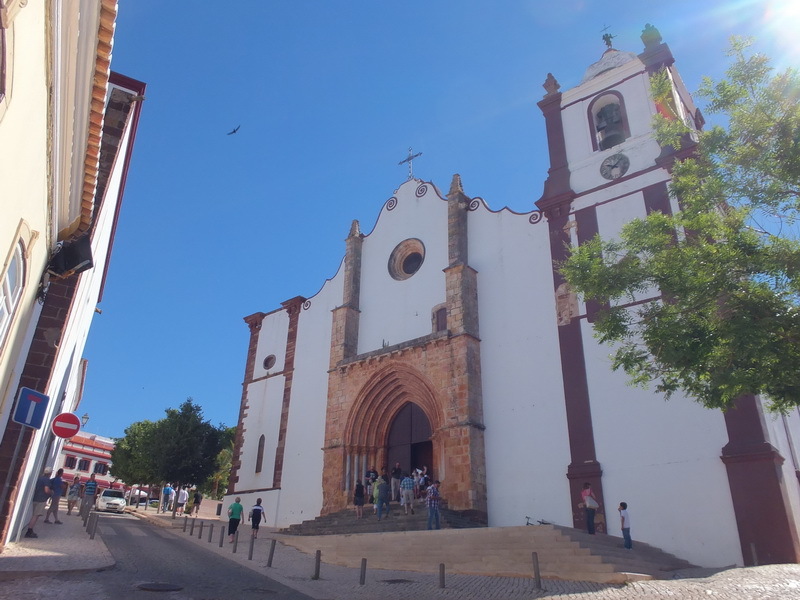 Silves is a relatively small town. It is situated on the picturesque river Arade. 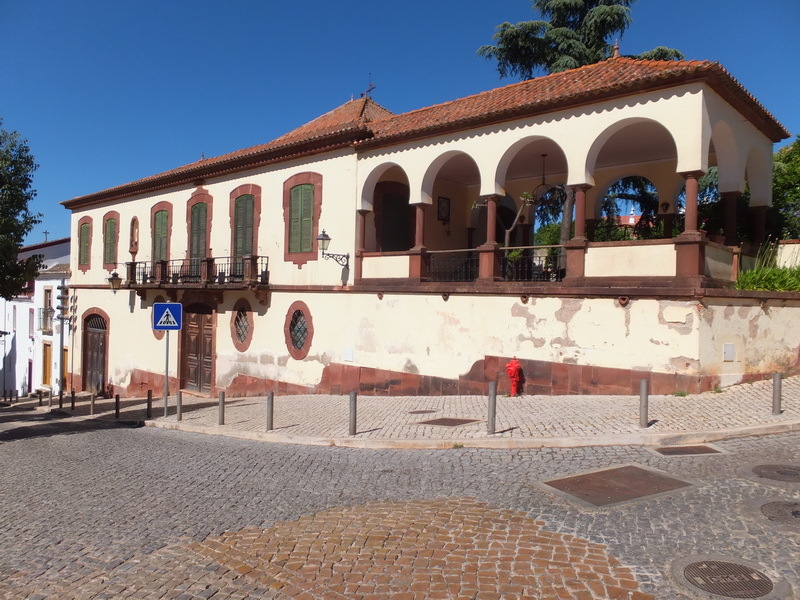 Silves is the oldest town in the Algarve, where the existence of colonies of the Phoenicians and Kathagers from the fourth century B.C.E was proven. The Romans transformed the city with their fortifications and built an important inland harbour and thus created a major trading hub. 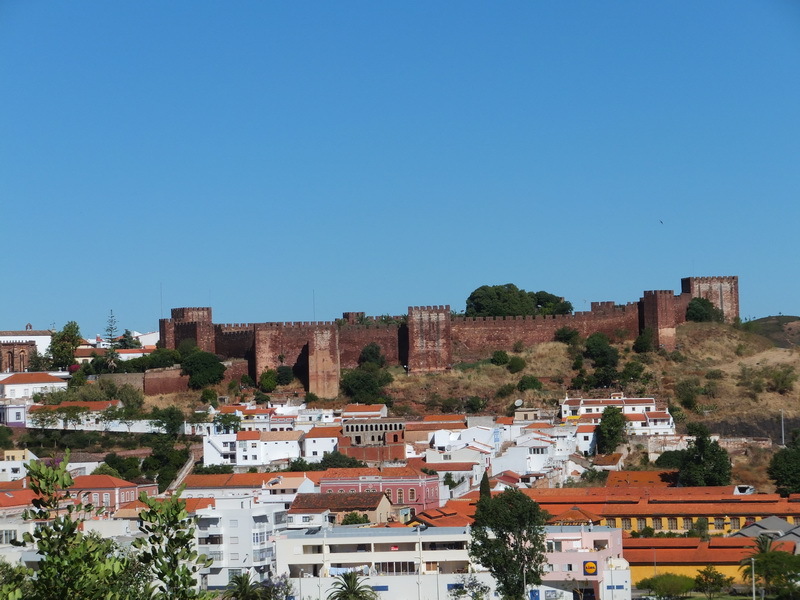 In 713, Silves was conquered by the Moors. The city experienced its heydey, became the spiritual and cultural centre of the region. In this time the Castelo was built from the characteristic red sandstone. Only 500 years later, in 1242, the city was occupied by the Christian crusaders. This marks the beginning of the demise of the city. Mercenaries murdered or expelled all the inhabitants and completely destroyed the city except for the Castelo. The river Arade dried out and made the trade by water impossible. The total population figure became insignificant. In 1755 an earthquake turned the city to ruins. The castle of Silves has been extensively restored in the last decades so that today it is one of the city’s popular landmarks again. We only paid Silves a short visit. The view from the access road to the red sandstone Castle is already breathtakingly beautiful. Between the white houses, the building stands out and attracts visitors. A few paths lead up the hill towards the Castle from the main road. The roads are very narrow and some are closed for cars. But as footpaths they are fine. Attention! The paving stones are well-worn and when wet, the path turns into a slide! 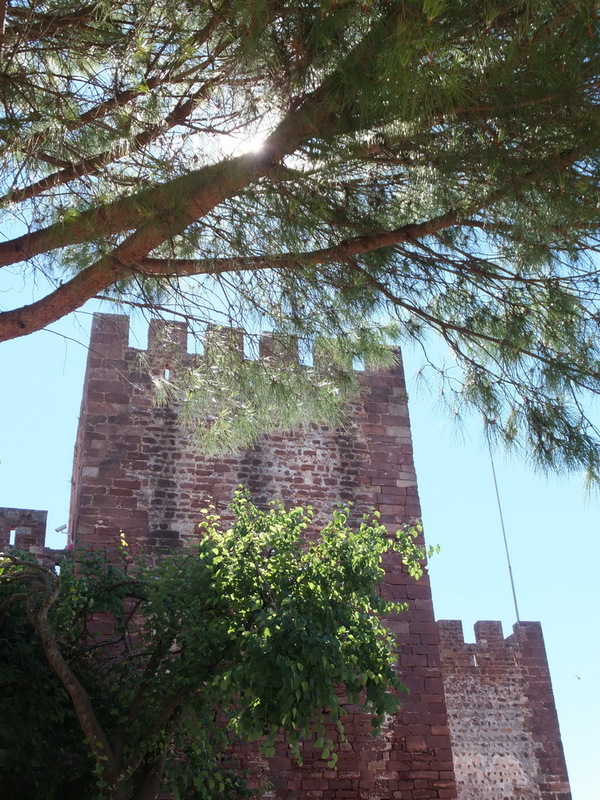 The Castelo de Silves can be visited for the fair price of just under 3 Euros. Walls of houses and shops have been unearthed there and on top of this, you also have a great view of the whole region from the Castle walls. Inside the castle walls, you can visit the inviting garden. An underground food storage, the cistern, and a 60-meter-deep well bring history to live and paint a picture of past days. After a short stroll through the town, you pass the cathedral. Unfortunately, a wedding took place on that day, so we didn’t get to see the inside. The small, narrow streets are wonderful and if you look closely, you will discover small shops with cork products. Cork is an important raw material from the cork oaks. In the shops you can find some nice products.